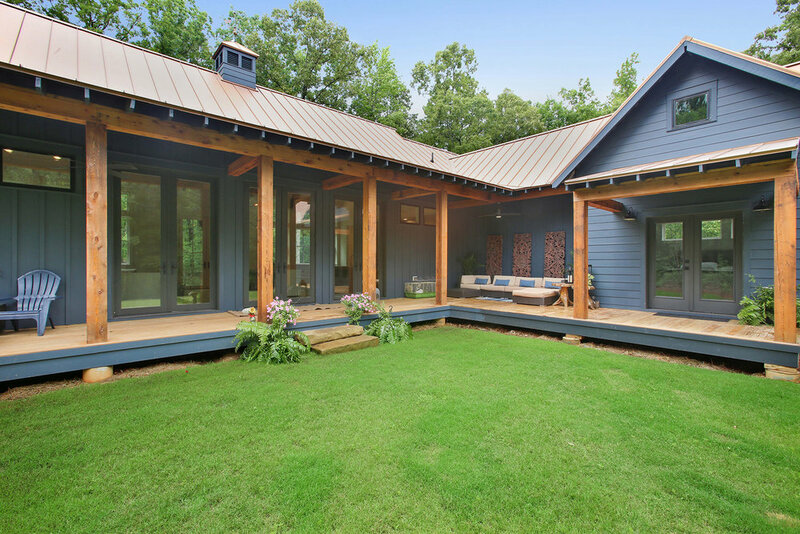 This custom designed modern farmhouse features hardiboard siding, copper colored standing, seam metal roof and custom functional barn doors that flank the front entrance French doors. The gourmet kitchen has Carrera marble counters, soft-close cabinetry and a grand island with seating. The great room has a stunning cathedral ceiling that showcases the cedar wrapped beams, a 60 inch wood-burning fireplace with aggregate surround and a 360 degree view of the private, natural landscape. The master suite on the main level has a gorgeous custom bathroom. 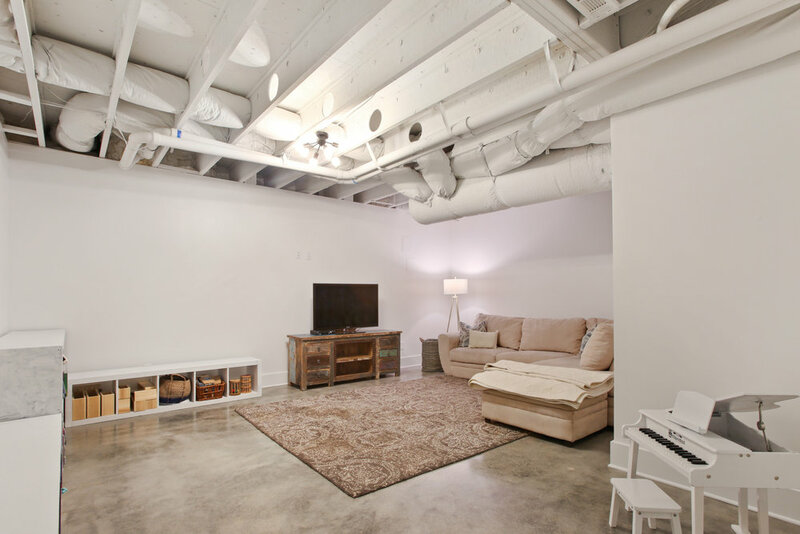 There is a guest room on main level and three additional bedrooms on the terrace level. Serenbe is a progressive community on the edge of Atlanta. The community is focused on wellness and is set among acres of preserved forests and meadows with miles of nature trails that connect homes and restaurants with arts and businesses. Serenbe’s architectural planning sets a new standard for community living.